Weapons There are 119 products. Genuine WWII US M-1 adapter for MK II grenade for a WW II M1 Garand. 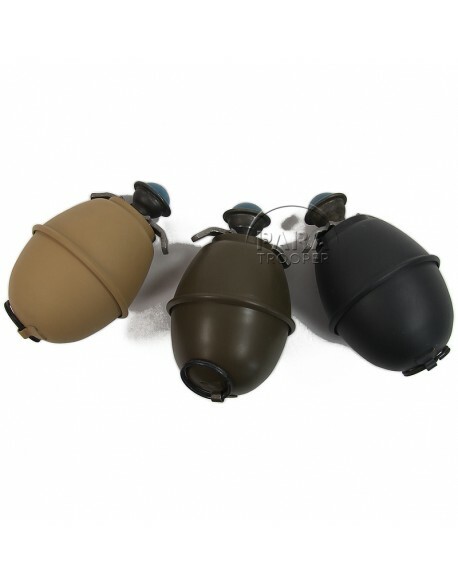 The M1 grenade projection adapter was designed to easily convert standard Mk 2 hand grenades into rifle grenades. This was done by inserting a Mk 2 grenade into the prongs while a holder on one of the prongs kept the arming lever from releasing. 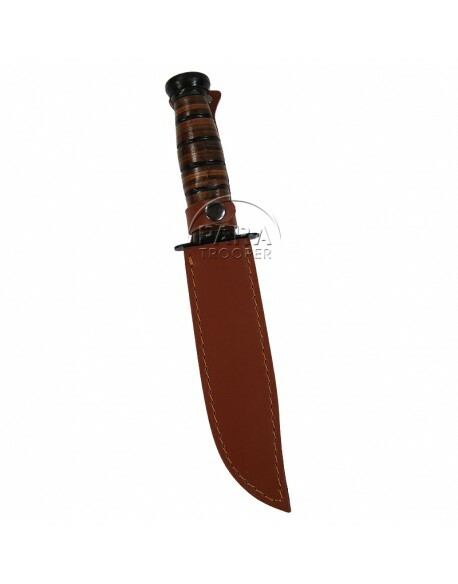 Replica of the USMC fighting knife type KA-BAR. 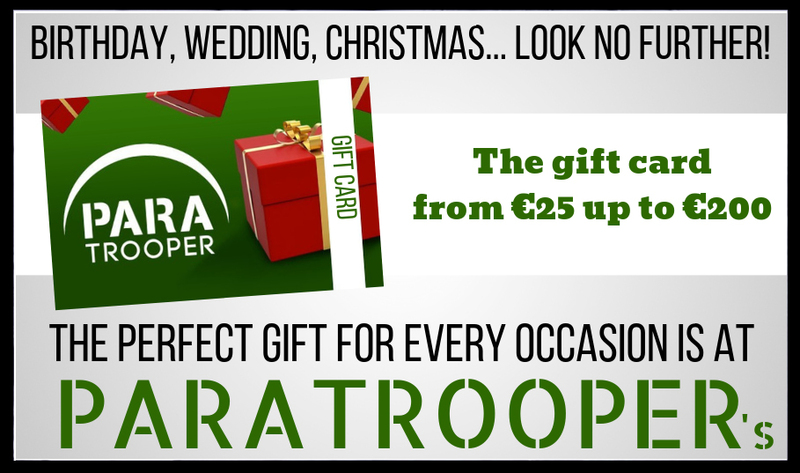 Delivered with a leather scabbard. Superb airsoft reproduction of legendary Thompson submachine gun! 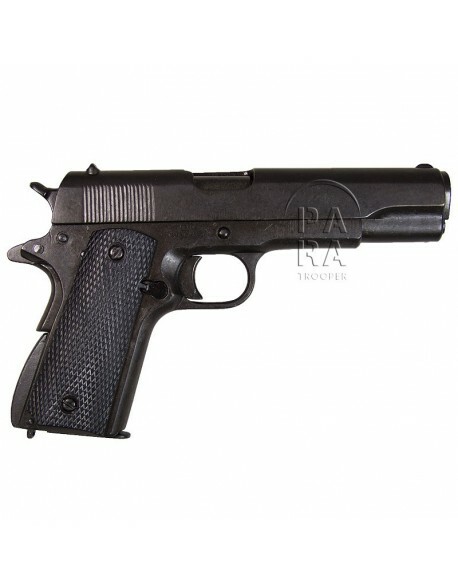 With a 0.6 joule energy, this Thompson allies power and lightness, and will know how to get an excellent user-friendliness to his owner. It has a rail to add a sight for example. Delivered with a hi-cape magazine which can contain 100 Bb. This item can't be shipped by FedEx. 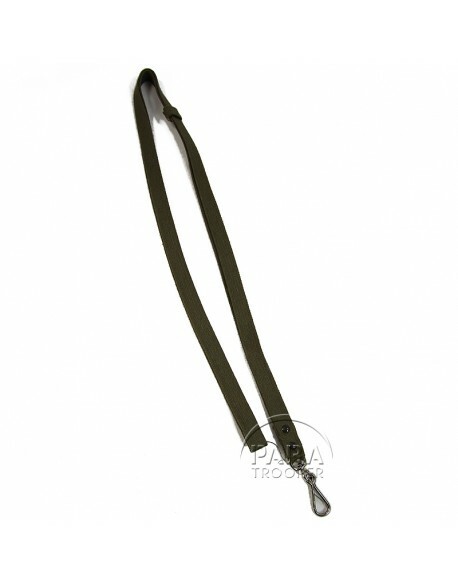 Post-WWII British flat lanyard for revolvers or pistols Webley, Enfield, GP and whistles, pocket knife, etc. 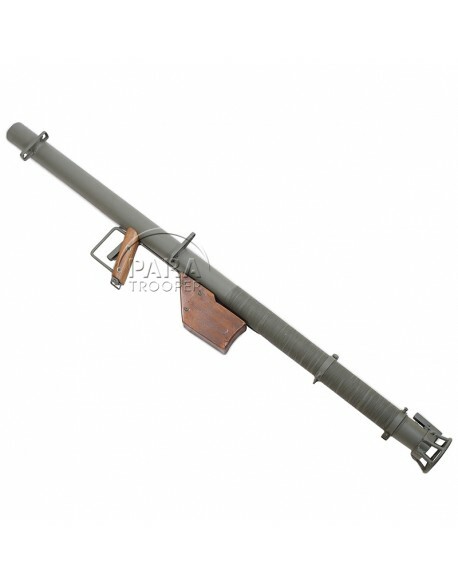 Great reproduction of the M1A1 rocket launcher Bazooka, made like the original. 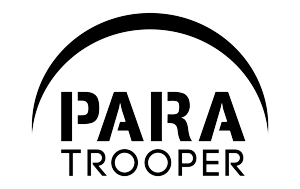 This is NOT an original, totaly inactivated. Perfect for display, for mannequin or reenactment. Pick up only, no shipping. 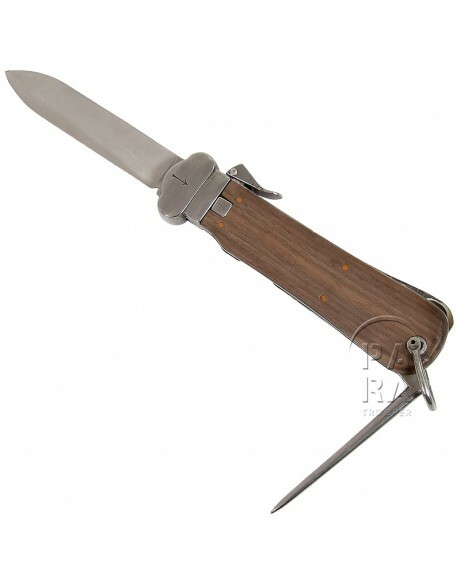 Superb reproduction of the legendary gravity knife used by German paratroopers (Fallschirmjäger), removable model, wood grips, with retractable blade and punch. This knife was housed in the special pocket along the thigh on the parachutist's pants. 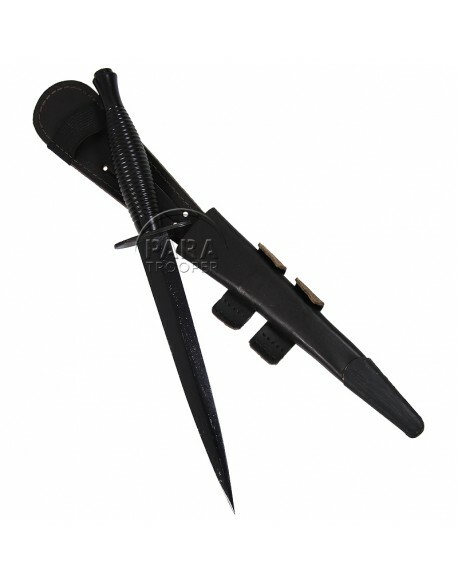 FliegerkappmesserThis is the best reproduction available on the market. Nice replica of the famous British Fairbairn Sykes fighting dagger issued to British paras and commandos and sometimes used by US paras. Modern manufacture by Sheffield, England. 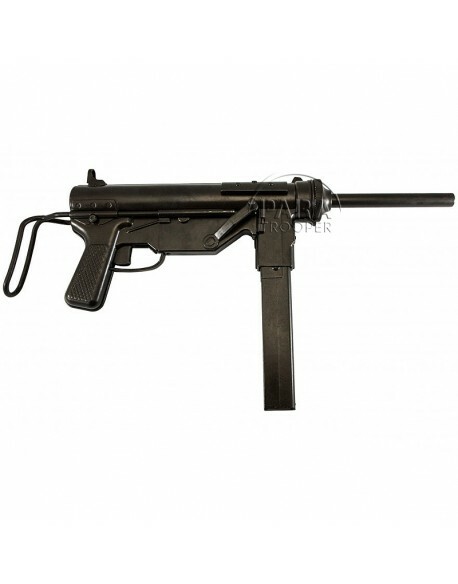 Nice reproduction of submachine gun, made of metal, with simulated mechanism for loading and firing, mobile safe cover, removable magazine and retractable stock with double position. 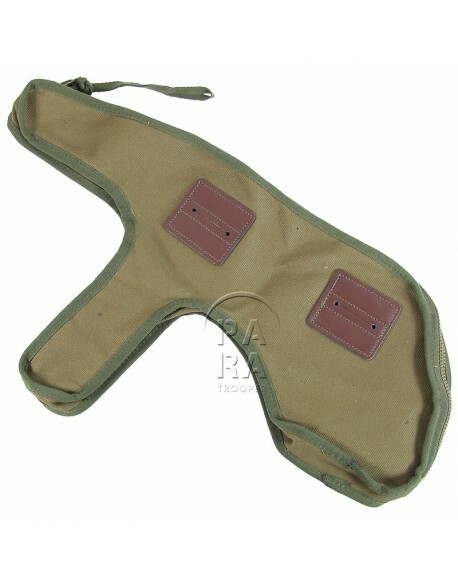 Canvas sling for M1 carbine. Wonderful reproduction of the German egg handgrenade, in metal. Perfect for mannequin or reenactment. Marked GWG 44. WE DO NOT SHIP THIS ITEM BY FEDEX. OD canvas case to carry and protect the 'Grease Gun' USM3 Submachine gun. 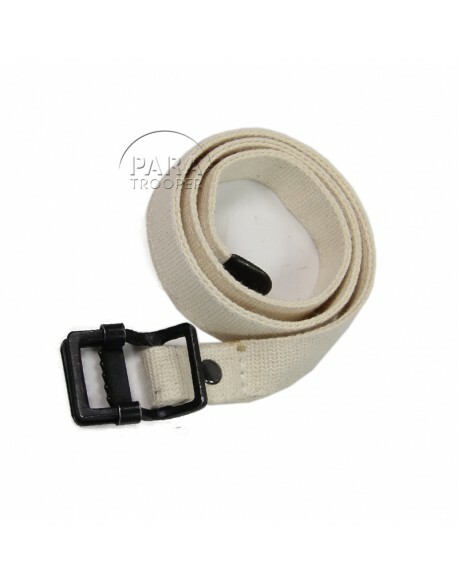 Canvas sling for the USM3 Grease gun SMG. 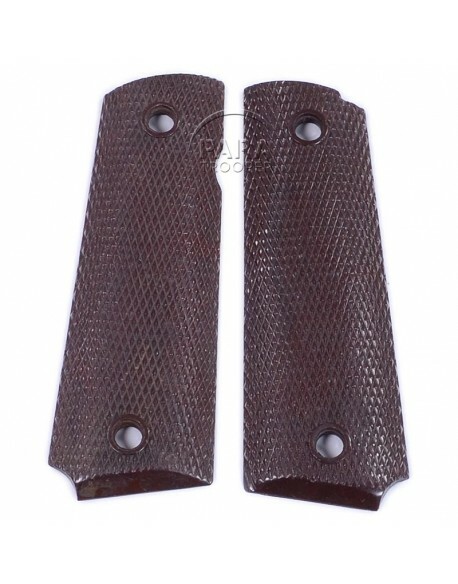 Pair of US grips for M1911A1, in brown bakelite. 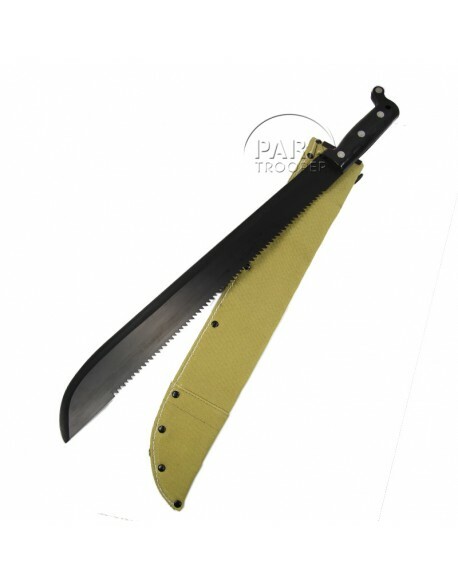 Reproduction of the US Machete, delivered in a web scabbard. To be fixed on the web belt. Dagger for Waffen SS NCO's troops, with engraved blade. 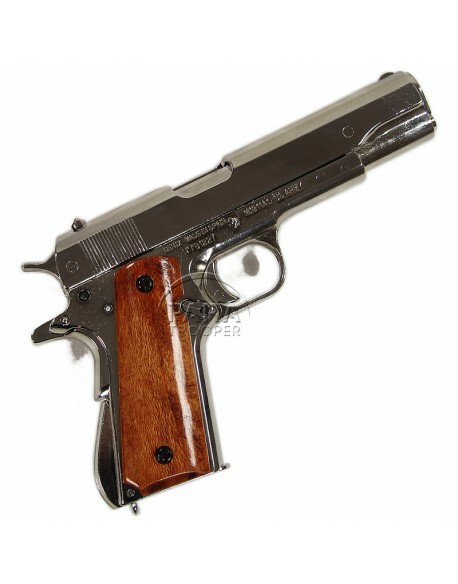 Great metal chrome-plated reproduction of the legendary Colt .45. This pistol with wooden grips is perfect to carry in the leather holster (shoulder or web belt).This new reproduction is removable like an original one. This is not a real weapon.